From inception in 1982 through 1994 JIB Board of Directors spent a considerable amount of time and effort fundraising by soliciting monetary donations and selling merchandise/clothing. In 1995 JIB was asked by the MBYC Board of Directors to consider expanding its charter to help financially assist adult sailors when competing at elite levels when deemed consistent with the JIB by-laws and its charter. This was requested because MBYC did not have a competition fund available to its members. The JIB Board of Directors approved this request. In 1996, to better support more sailors, it was proposed and approved by the MBYC Board of Directors to institute bi-annual voluntary donations to JIB on MBYC members’ bills. This has significantly enhanced JIB’s ability to fully support a broader base of sailors. JIB also helps to financially support the MBYC Junior Program by accepting tax-deductible donations of equipment for subsequent resale or use by the Junior Program. In the past two years JIB has provided over $8,000 of financial assistance to junior sailors. Sailors have represented MBYC in the following events: U.S. Sailing Junior Olympic Youth Championships, Junior Olympics, CISA Advanced Racing Clinics, Governors Cup, Valentine’s Day Regatta and many others. 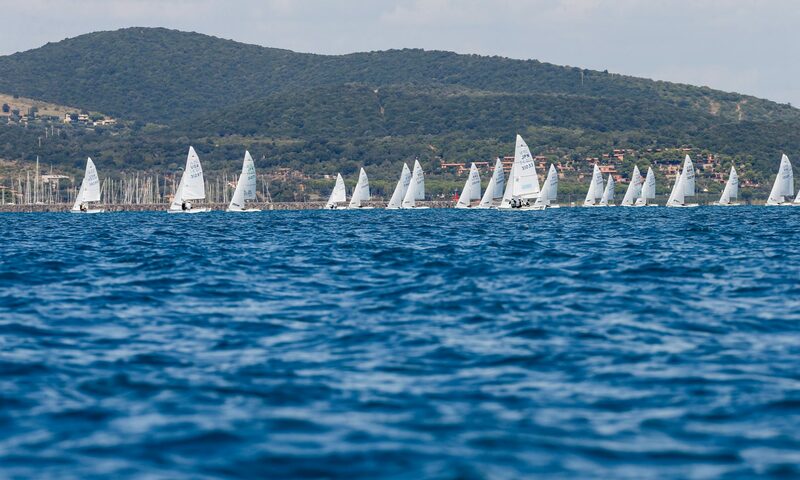 For the past two years, JIB has sponsored and organized racing clinics for the benefit of the junior and adult sailors. The last two clinics were given by Dawn Riley and Dave Perry. The Board of Directors of JIB currently consist of the following volunteers: Doug Hart, President; Sharon Brown, Treasurer; Barb Hochart, Secretary; Other Members include Carol Shear; Doug Paine, Chris Shand, Grant Williams, Annie Merson and Gene Ratliffe.